All participants are requested to register. Please start the registration process below. After completing this step, you will receive an email with further instructions. The registrations will only become effective after paying the 250€ registration fee (120€ for students and young researchers, waived for IST Faculty and students, and for members of CEAFEL and CMA). Fees should be paid by bank transfer before May 31, 2016. After this date you can still register, up until the start of the workshop but the fees will be 300€ (150€ for students and young researchers). To stimulate the participation of students and young researchers in the workshop, a small number of grants/scolarships are available. The grants include the conference fee, the abstracts book and accommodation. Note that your name and the name of the workshop should be clearly mentioned in the form of the bank transfer. Payments with missing information may not be considered. 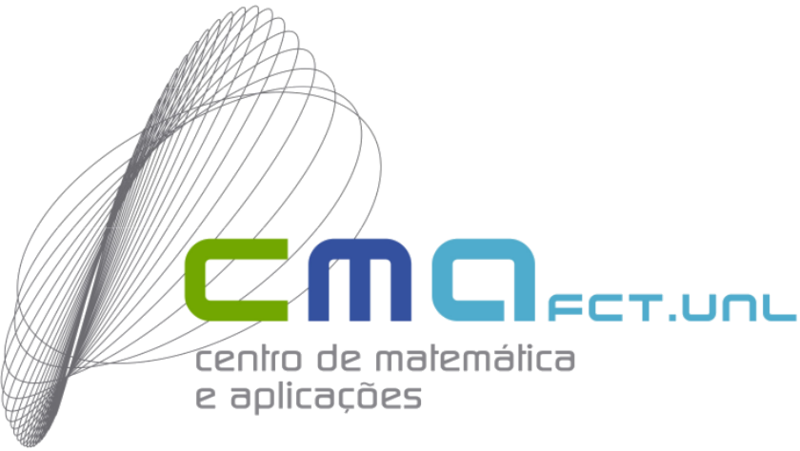 Transfer confirmation must be sent by e-mail, woat2016@math.tecnico.ulisboa.pt. The total amount of the fee should be credited to the conference organizer in one payment. Transfer expenses should be paid by the sender. Abstracts of the participant talks can be submitted until May 13, 2016. Participants will be notified of acceptance before May 20, 2016. The duration of the talks (incluind 5 min for discussion) will be of 50 min for the invited speakers and 30 min for the other participants.